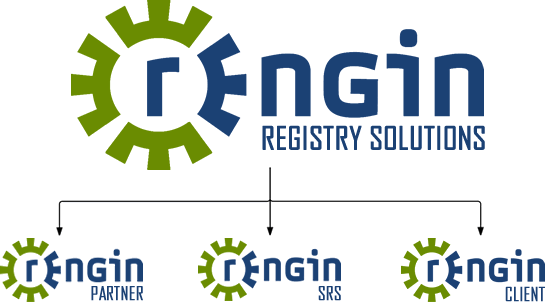 REngin Client is the perfect solution for a domain name registry operator that has the technical capability to run their own Registry from start to finish, but do not wish to develop their own systems. The Client option allows the Registry Operator to select from a variety of Value added Products and Services to suit their needs as an add on to their REngin Solution. DNS is able to assist the Registry Operator where necessary in terms of migration to REngin as well as an option for support and consulting. Want to know more about REngin Client?